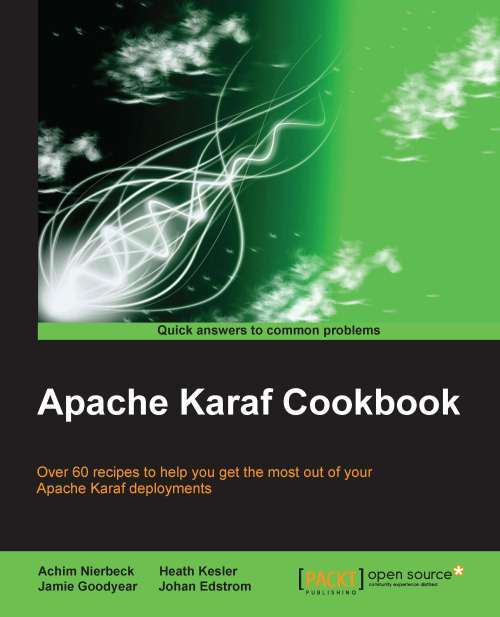 I recently experimented with Apache Camel, especially with Camel on Karaf. Well what can I say, It is quite amazing what kind of stuff this project is capable of. The more I get into it, I can see this to be one of the major projects used in future. found a „Open-Source“ OSGi book. Unfortunately the link listed above is gone. Well if you like the draft is available here.